Company logo, shop sign designs, we can make it into gobo, and will accept order even only 1pcs of gobo. 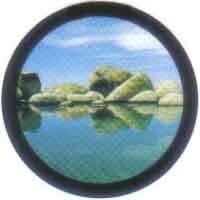 The glass gobo feature is that it is 1 ~ 3 sheet of glasses overlapping. One glass sheet can only make one color (Monotone）.The price changes depending on the number of sheets of the glass board used. 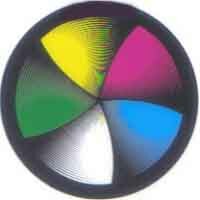 If 3 colors gobo cannot correspond your image you can make full color gobo. (From monotone color to full color gobo, delicate design on glass gobo is possible.) The full color CMY can even make photograph on gobo. Tong-Da Industry Co.LTD has passed through Germany's affirmation and open up laser display system development technology. Gobo's special aluminum coat enhance its hardness and thermal endurance. Gobo's special aluminum coat enhance its hardness and thermal endurance. 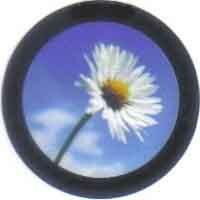 Compared to the past, glass gobo is now cheaper and fast to custom made. We can make your design into gobo.Tong-Da Industry Co.LTD gobo has high hardness and tough. And compared to the normal aluminum coat gobo the reflectivity is lower . Before it was produced by the etching, which will a difficult problem to shorten the time required for the production. But Tong-Da Industry Co. outputting the computer data by the laser, and cut the coating directly, shortened it to 2 days (The processing time changes depending on the area of the clipping area). 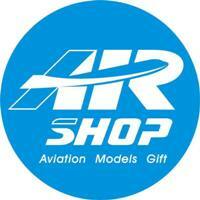 We can mail your purchase to you by UPS or EMS (for overseas customers it take 3-5 days). After you send us your logo or design, we will make it into gobo image for you to confirm and give you the quotation of prices. Please tell us which type of the projector and which type of gobo material you want. Tong-Da Industry Co.LTD products image projector, interior light, glass gobo and metal gobo are all manufactured and assembled in Taiwan. 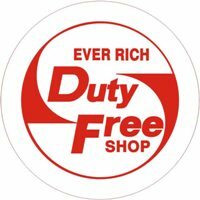 Our company is the direct sale of export and mail order to overseas.